Round 2 of the Vista Basketball will be streamed live through YouTube! 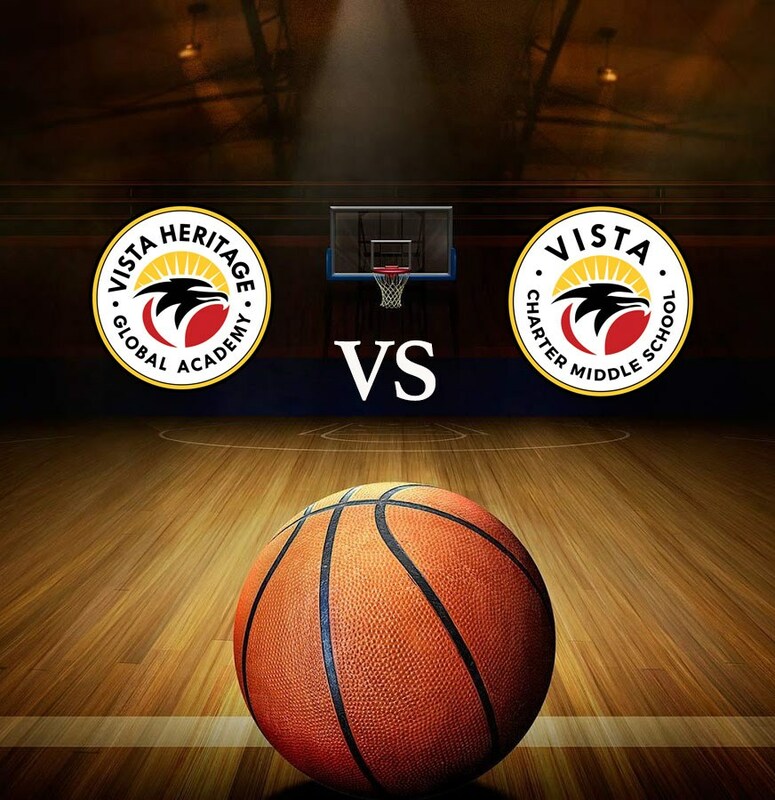 Join us as we witness history in the making as the first every Vista Basketball game continues with round 2. Vista Heritage lost round 1 yesterday in Los Angeles but can they come back on familiar grounds? Tune in to our coverage of round 2 of the Vista Basketball Game and find out. Stream can be accessed by clicking on the following link here.